More than 8 seconds of free fall! 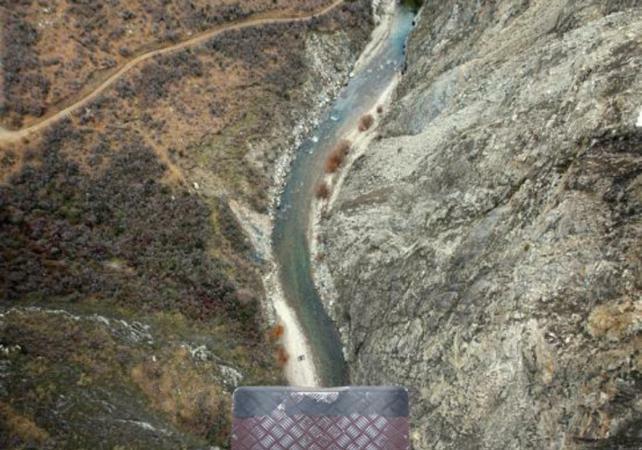 Get ready for a dramatic bungee jump from 134 m (440 ft) high! 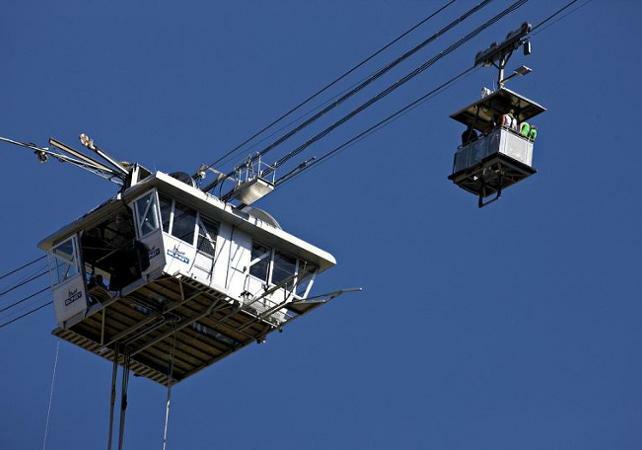 You will travel by shuttle bus from the centre of Queenstown to the Nevis Valley bungee jumping platform. 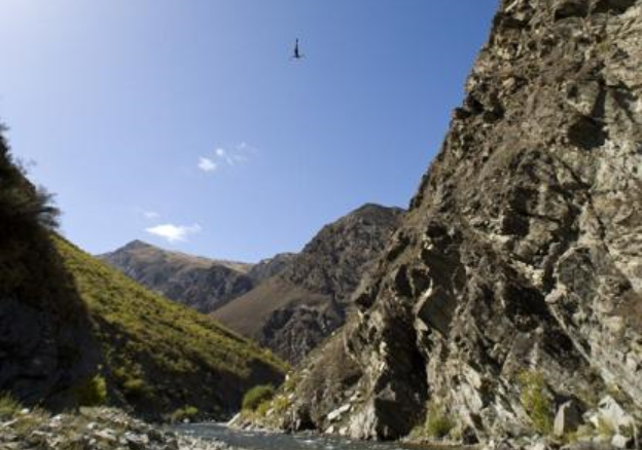 Once on the platform, you will be hanging at a height of 134m (440ft) between the walls of the valley! You will then face one of the biggest challenges of your life: conquering your fear and throwing yourself into space! 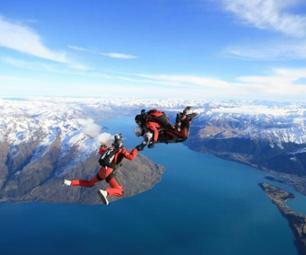 You will freefall for about 8 seconds and experience an extreme adrenaline rush. 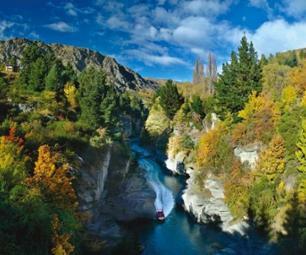 Don't forget that this is one of the highestest bungee jumps in the world! 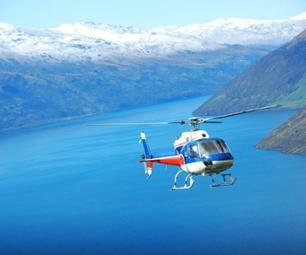 You will be taken back to Queenstown after this completely unforgettable experience! This activity is not suitable for children under 13 years of age or adults over 110 years of age. For security reasons, only participants weighing between 45kg (99lbs) and 127 kg (279 lbs) are authorized to bungee jump.